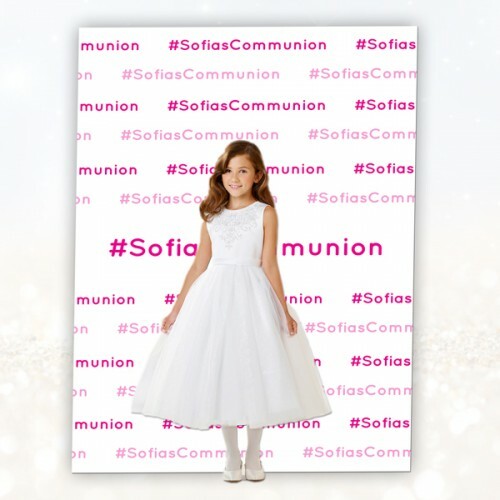 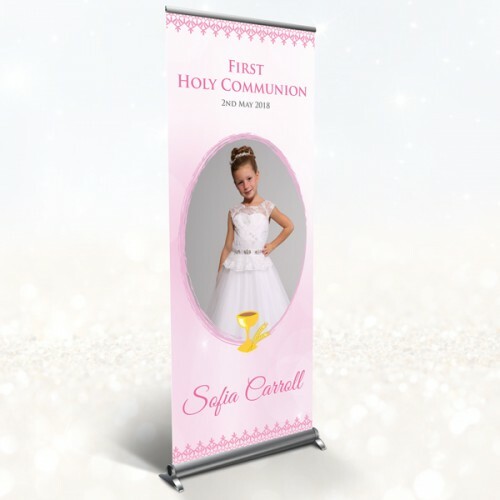 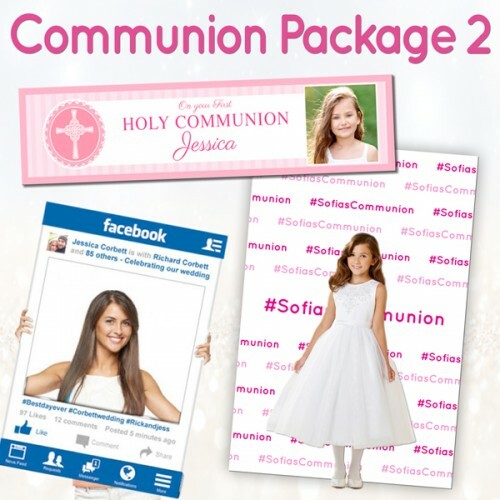 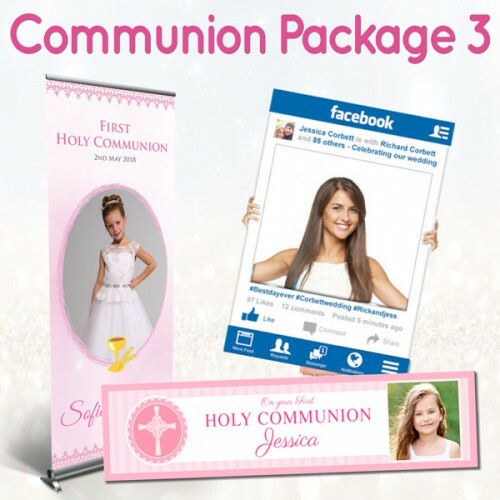 High quality communion - confirmation pull up/roll up banners, using only the best inks and materials. 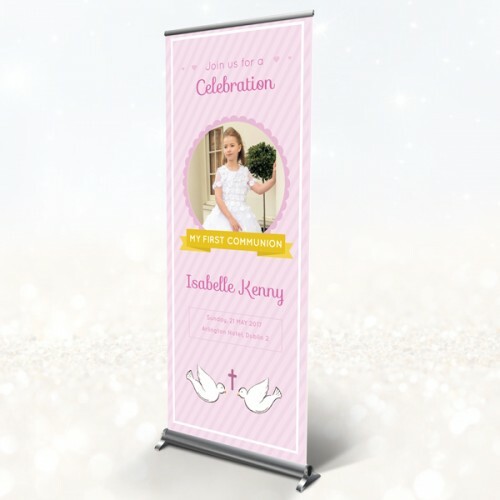 All our banners come fully assembled and come with a free carry bag. 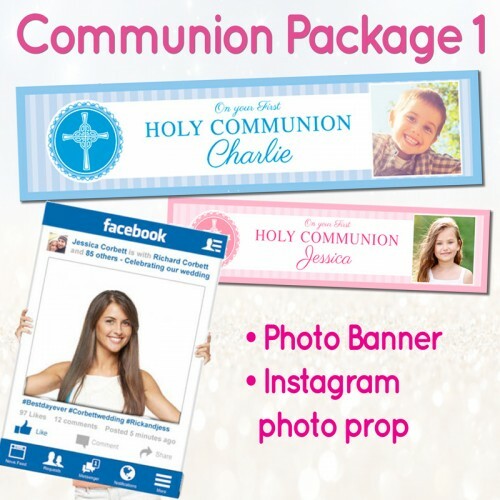 Let us know if you want us to add in your own quote or saying. 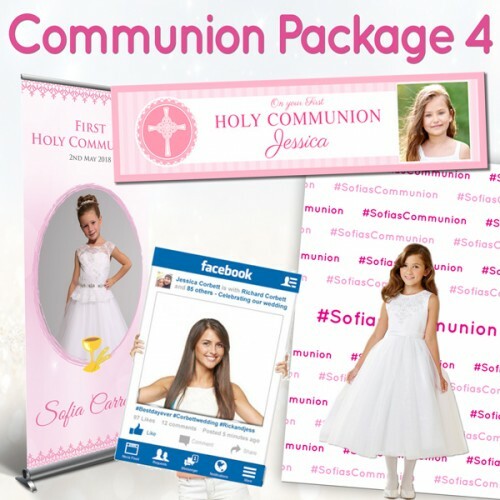 Normally despatched within 48 hours.